1 OWNER! AWD! TECHNOLOGY PACKAGE! HEATED LEATHER! NAVIGATION! SUNROOF! BACK UP CAMERA! BLUETOOTH! 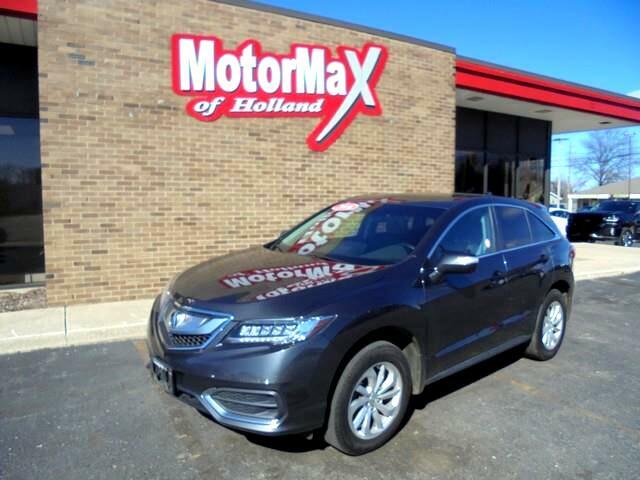 HONDA RELIABILITY BUT YET ALL THAT GREAT EQUIPMENT THAT YOU GET IN AN ACURA PRODUCT! CALL US TODAY TO TAKE OWNERSHIP OF YOUR NEW RIDE!